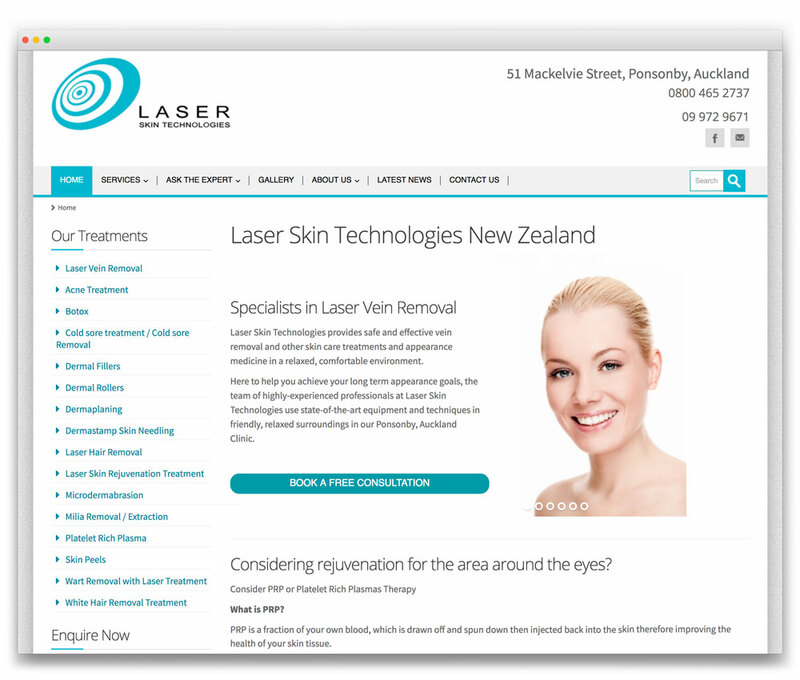 BRIEF: To transfer an existing website from a hosting service and website service provider that weren’t performing to Laser Skin Technologies’ expectations, and then make various refinements and provide their team with guidance on administration processes. SOLUTION: We effected the migration, added a home page slideshow, added spam security to the contact form and provided hard-copy and face-to-face instruction to get the team up to speed with website updates. OUTCOME: An attractive website designed by others that now functions the way it should.